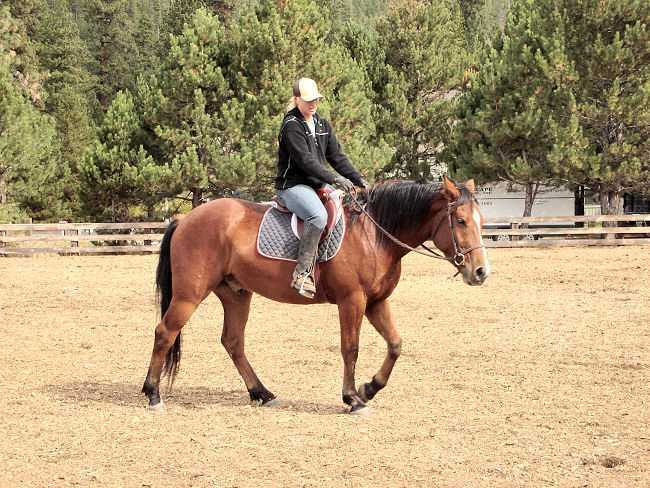 2002 Bay Perch/ Clyde/ thoroughbred cross Gelding. 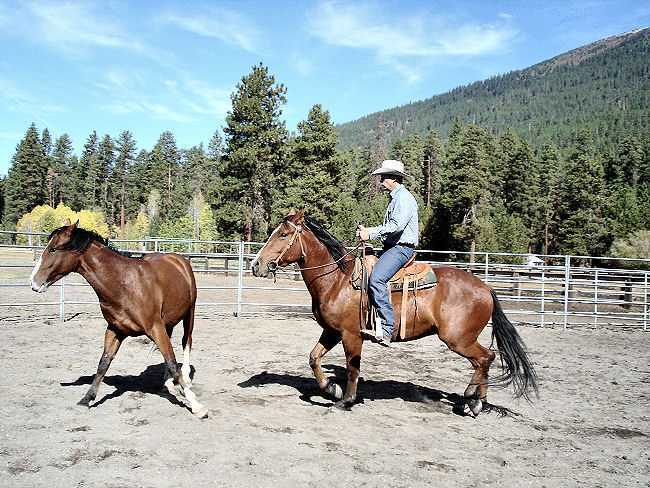 This talented bay gelding will gather cattle or head for the Dressage course. 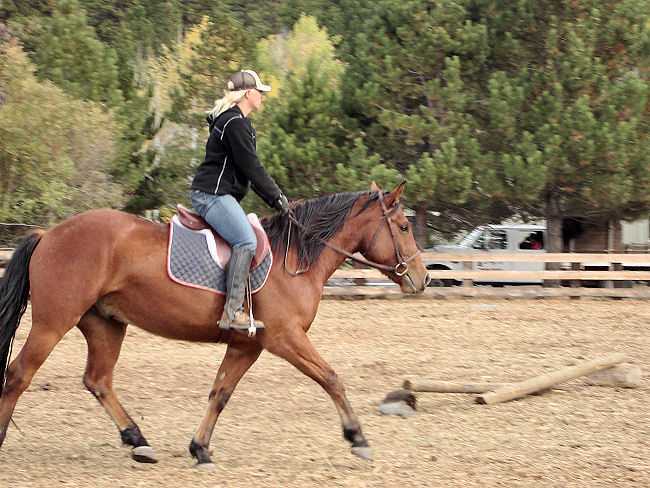 Strong bone, good legs and super sweet attitude make "Slide" a very versatile horse. Super Sized for Strength and Soundness!